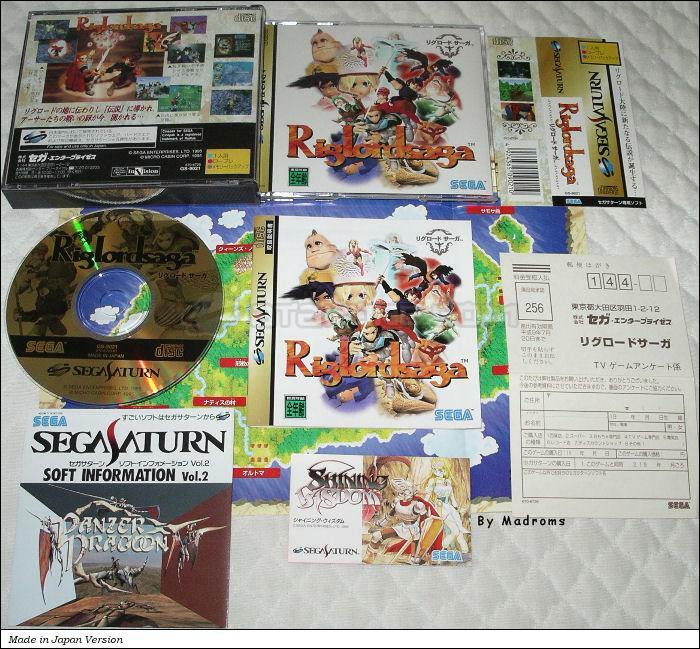 Riglord Saga (リグロード　サーガ) is a Simulation - RPG game, developed by MicroCabin Corp. / Sega Enterprises, Ltd. and published by Sega Enterprises, Ltd., which was released in Japan in 1995 for the Sega Saturn. MicroCabin Corp. / Sega Enterprises, Ltd. 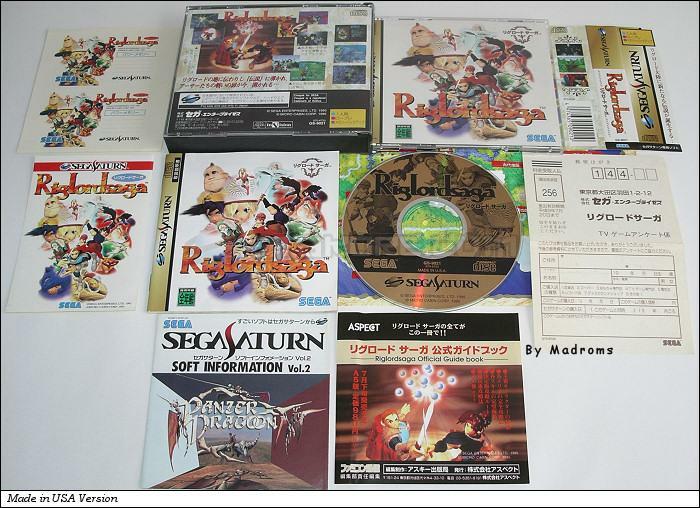 This game has 2 different CD labels and the manual has been revised.